Coalition advertisements — watch for them! 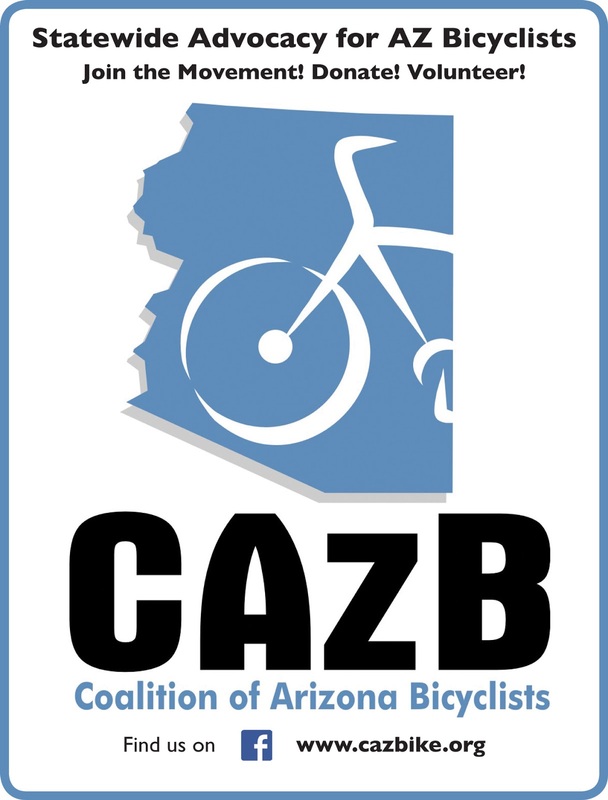 Coalition ads will be appearing in the Nov/Dec 2015 issue of Tail Winds magazine, and BikeLife Cities magazine (Tempe / Mesa / and Tucson Fall 2015 editions). Watch for it!